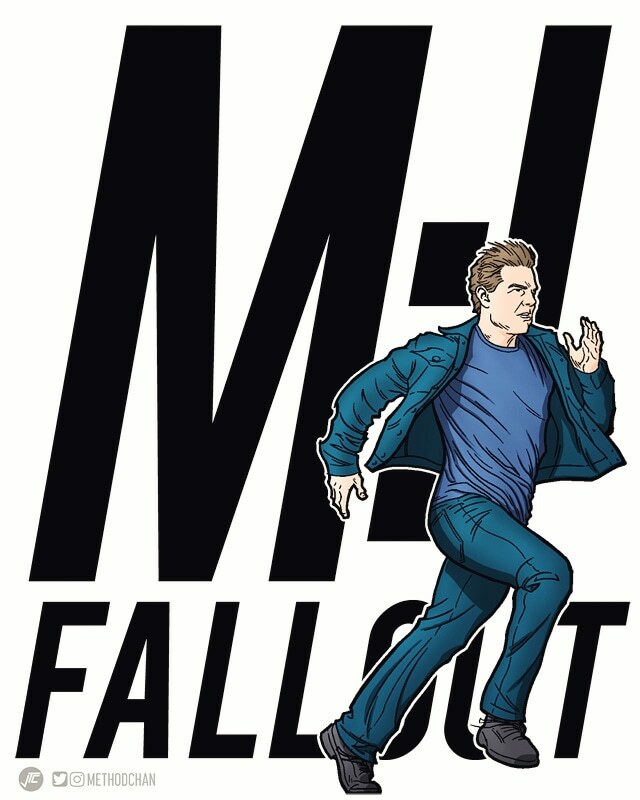 So excited for Mission: Impossible – Fallout! With the return of the M:I franchise to the screen, so also returns the most iconic run on film! In fact, the success of Tom’s movies can be correlated with his running. I know because I listen to Cruisin Together – the podcast dedicated to the filmography of Thomas Cruise Mapother IV (Tom Cruise’s full name – which you’d know if you listened to the podcast)!